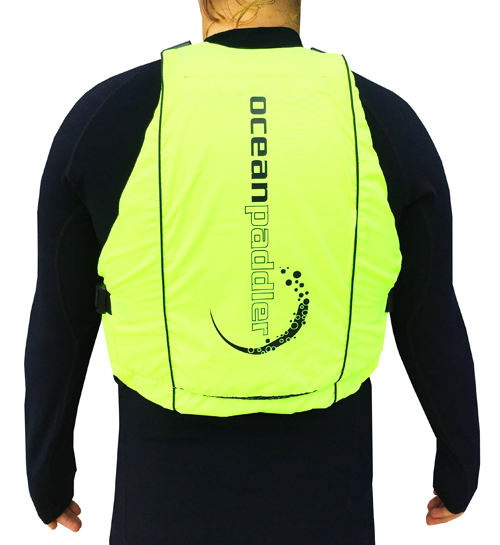 The recommended lifejacket for ocean paddling meeting the Australian standards AS 4578 Level 50 (type 2). 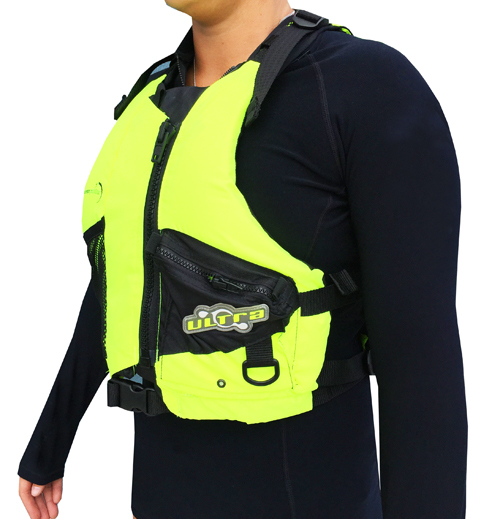 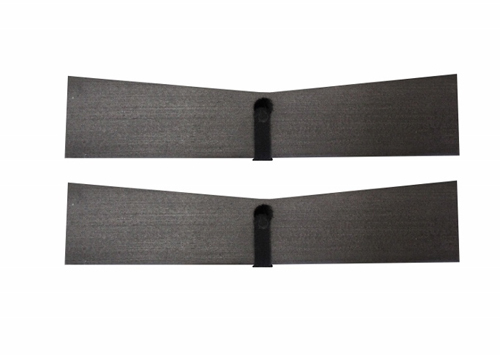 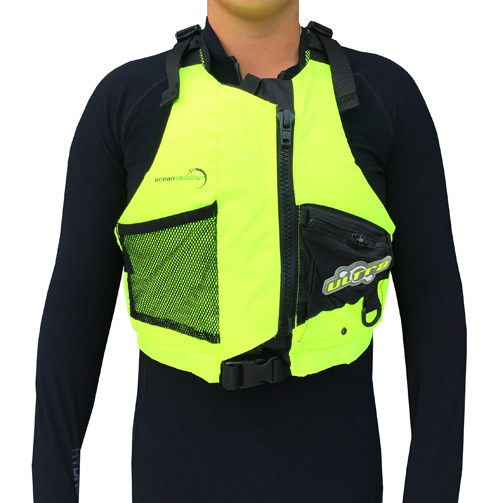 The Oceanpaddler Lifejacket / PFD has plenty of room around the arm and neck area for paddling. 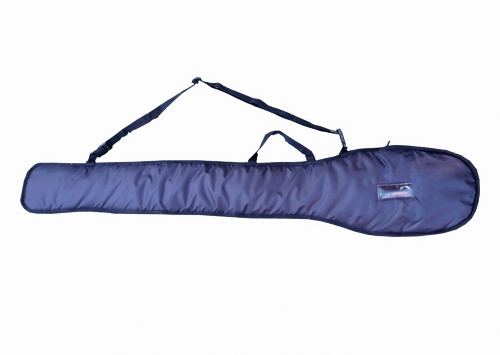 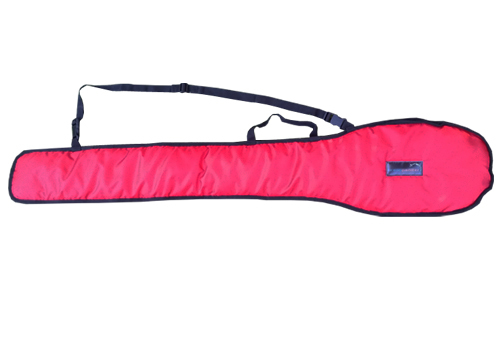 Includes pouch on rear to take water hydration bladder, front zip pocket, adjustable straps on shoulder and waist. 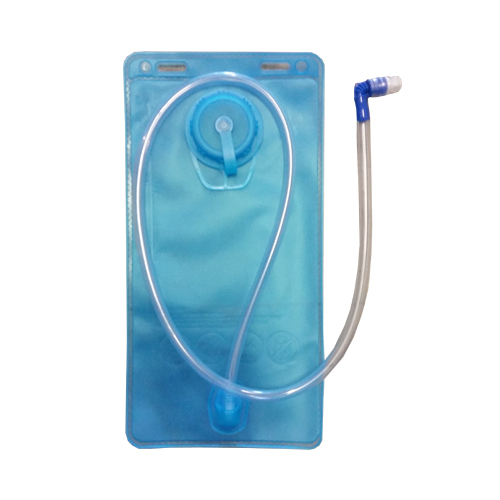 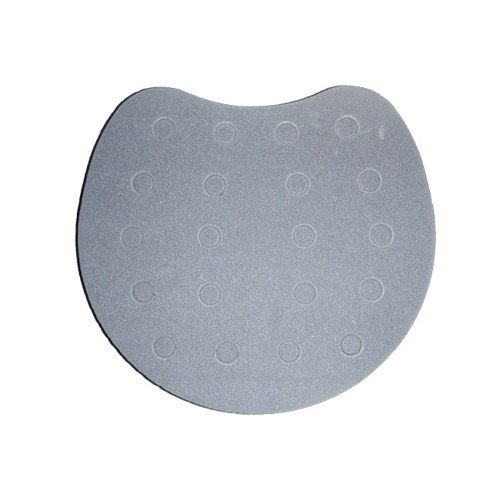 Can be purchased with or without a 2L hydration bladder. 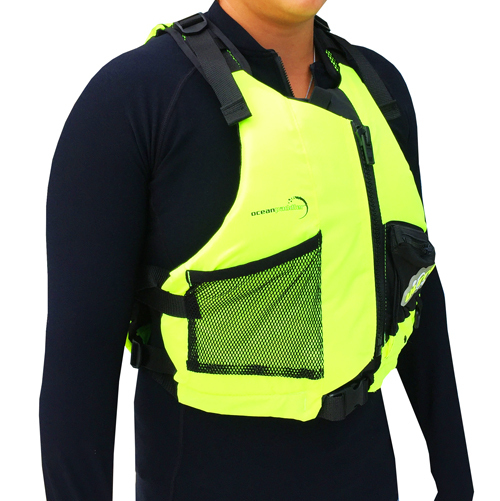 Available in both HI VIS Yellow and Orange.